Usage: As an entrance to a shop, ideal for busy, crowded spaces. Characteristics: Automatic door with presence/motion sensor, bears 10mm thick tempered glazing. 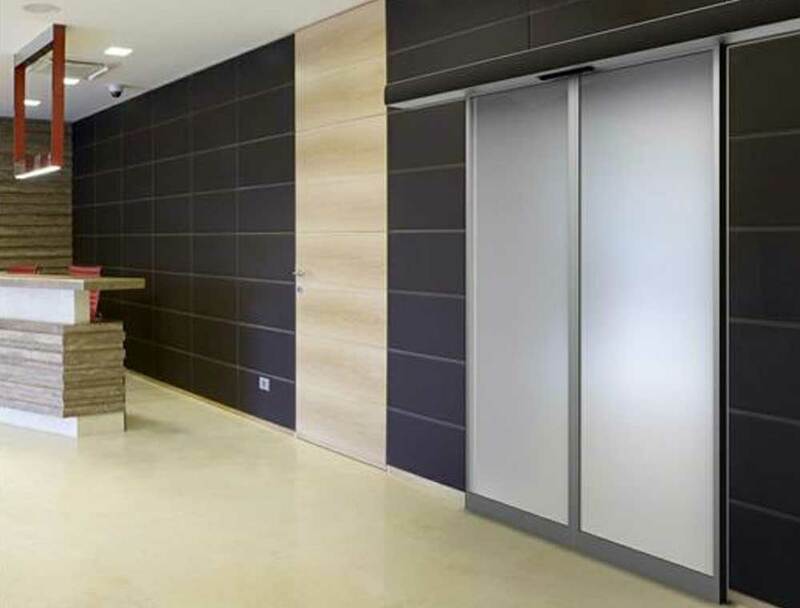 The Zeno Slim automatic door is the recommended solution for a number of applications, from shops and touristic spaces to pharmaceutical companies, chemical and food industries. Ergonomic design Zeno Slim’s smart technology allows easy operation of the system, while offering a number of choices, such as remote control, seasonal scenario settings etc.